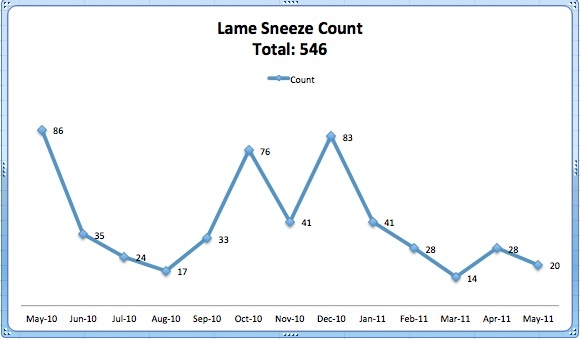 Lame Adventure 186: I’ll Sneeze to That! As one can see from this sneeze chart created by my friend, Coco, illustrating the 546 sneezes I sneezed between the 365 days starting with my birthday on May 4, 2010 through May 3, 2011, I am capable of sneezing fairly steadily most months. One thing I did not sneeze at was when I approached Coco to take all the data I had collected about my sneezing over the course of the past year to create this chart. 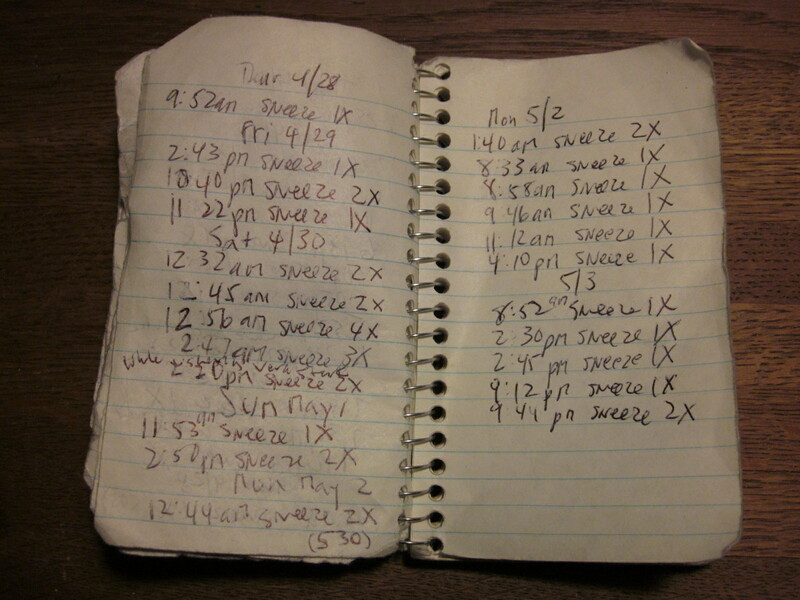 Sneeze Diary at start of this count in May 2010. Sneeze Diary, worse for wear, May 2011. Me: Hey Coke, do you know how to create an Excel spreadsheet? Me: Great! Can you whip one up for Lame Adventures? Coco: You want me to create a sneeze chart for you now? Some back-story here; the hour was fast approaching midnight and we had been watering ourselves for the better part of six hours … A week later my loyal clotheshorse friend, who has spent years in retail therapy, resisted to make good on her threat to turn the bullet points into little Louboutin shoes, created this mini-masterpiece depicting the year’s worth of snot and mucous that has flown out of my face over the course of the past twelve months. What a woman! Although whenever I glimpse myself full frontal naked, I am reminded why I am not a fan of the aging process, I highly recommend keeping a sneeze diary to anyone who dreads growing older for it will make you crave the arrival of your next birthday, even if it includes more flab and liver spots, with the enthusiasm of a sleek tween. Within days of beginning this idiocy, I ascertained that keeping track of a year’s worth of sneezing was a supreme annoyance, especially when those sneezes occurred when I was not equipped with my pen and notepad, requiring me to make full use of my hole-riddled memory. Now that a year’s worth of record keeping is complete, I can once again sneeze with reckless abandon like any other ordinary sneezer. If I am talking on the phone and I sneeze, riding the subway and I sneeze, writing this blog and I sneeze, reading The New Yorker and I sneeze, watching a play or a movie and I sneeze, in a meeting with my boss and I sneeze, rounding the bases in a romantic moment just before sliding into home plate and I sneeze, I can be like all other ordinary sneezers, and forget about it. 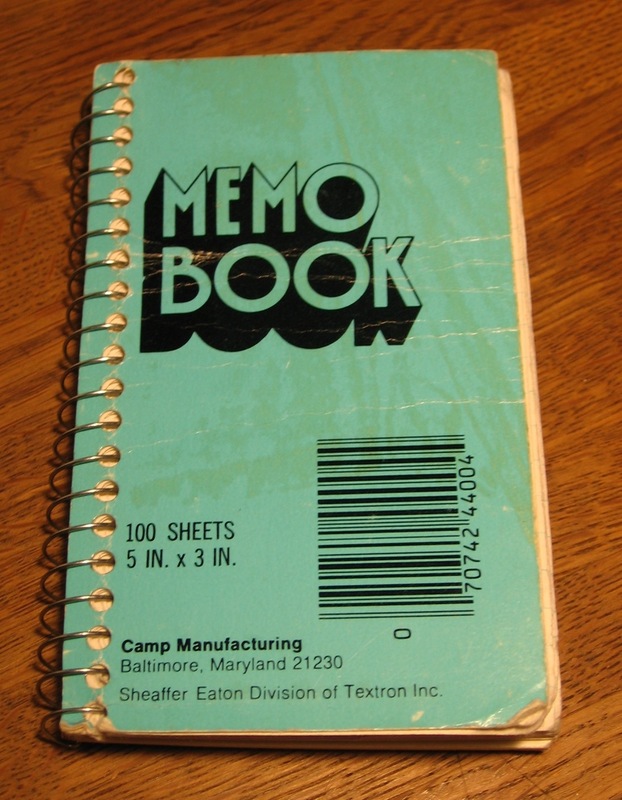 Yet, during my year of sneeze counting, I was compelled to dig out my Sneeze Diary and immediately note that sneeze (or sneezes). A word to the wise here, if any readers of this blog decide you want to count your sneezes, and there are signs that you’re on the brink of romantic fulfillment, but you sneeze at a crucial juncture, do not stop what you’re doing with your source of affection and note that particular sneeze at that particular time in your Sneeze Diary. Simply said, bad idea. Take it from one that’s been there and done that. Can anyone say, “Buzz kill”? Ling: You really think you might have missed some? You’re writing in that notebook all the time. I will admit that I was somewhat obsessed with striving for accuracy with my count. What I have learned about myself sneeze-wise is that like so many other allergy sufferers, I sneeze copiously during the months of May and October. December was a fluke. For the first twenty-two days, I sneezed a total of twenty-two times, but then I spent Christmas in Northern California and my sneezing jet propelled almost as soon as my flight touched ground in the Bay Area. On Christmas day alone I sneezed twenty-four times, so clearly this jaded New Yorker is deathly allergic to happy holiday cheer in The Land of Granola. 2011 started relatively sneeze free until Monday, January 3rd at seven fifty one in the evening, when I sneezed for the first time this year. For the next five months, I sneezed another 130 times. 55 of those sneezes occurred from April 16th through May 3rd. What does any of this sneeze data tell me about myself? It confirms what I always suspected that I am a steady sneezer. Now, I can move on with my life … Maybe start a new sneeze-related count – how many boxes of tissues I shoot through a year? Maybe not. This entry was posted in Humor and tagged allergies, allergy season, dumb ideas, sneezing. Bookmark the permalink. 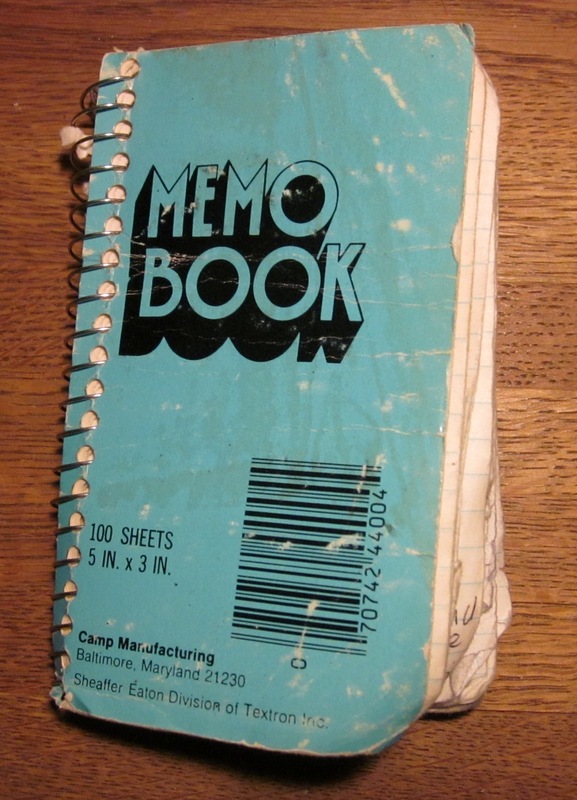 One question – Your memo book started out green and turned blue – was it in the line of fire re these sneezes and thus the color change, though me thinks the change in that case would have been towards the green tone! Are you now moonlighting as a color theorist, Eagle Eye Max? The reason behind the different shades of notebook cover color is I have upgraded my camera, so now my crummy images are a little less crummy.